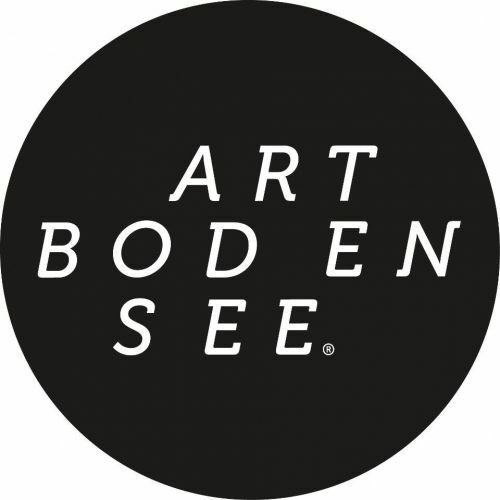 Anquin’s Gallery invites you to visit Art Bodensee Fair in Dornbirn (Austria) in wich we participate for the second year. It will take place from 12th to 14th of July 2013. 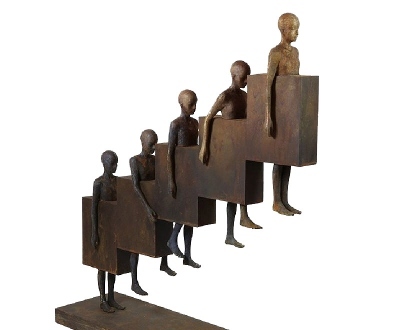 We will show the latest sculptures by the Spanish artists: Jesús CURIÁ and Teresa RIBA, and paintings by Frank JENSEN, Modest ALMIRALL, Perico PASTOR and Fernando ALDAY in Halle 13 Booth 21. This year the organization has provided us with online-tickets. If you want to visit the Fair, you can generate your tickets and show them on the entrance for free. If you are interested, please, send us and email to info@anquins.com.